The Care Home has facilities to launder your personal clothing, which will normally be returned to you within twenty-four hours. There is no additional charge for this as it is included in the weekly fee. If you need items dry cleaned this can be arranged through your key worker and carried out in the local community, but this will be a chargeable service. Residents who are prescribed medication may manage: this: themselves, or if necessary have the staff manage it on their behalf. All medication requests will be carried out from your preferred GP practice and regular medication reviews will be requested from your GP on your behalf. The Care Home provides some specialist equipment such as hoists and lifts which is regularly serviced, and maintained following manufacturers recommendations. A list of local GPs will be provided. However if you wish to remain with your own GP and they are able to accommodate you then you may do so. A senior member of the team would visit the prospective Resident to assess their care needs and requirements to enable delivery of a Person Centred Care Plan and a smooth admission. Prospective Residents, families, friends and or Advocates are encouraged to visit Parklands Care Home before making a decision to move in. This gives details of the conditions of residence in the Care Home. You should read it carefully before signing and ask the Registered Manager to explain anything you don’t understand. The fees cover full board and lodging, and all aspects of the service provided to you as shown in your Person Centered Care Plan. The only items not covered are personal toiletries, transport, and optional services such as alternative therapies, hairdressing, newspapers etc. Each Service User has a PCCP which shows the support they need and wish to have and which the Home has agreed to provide. 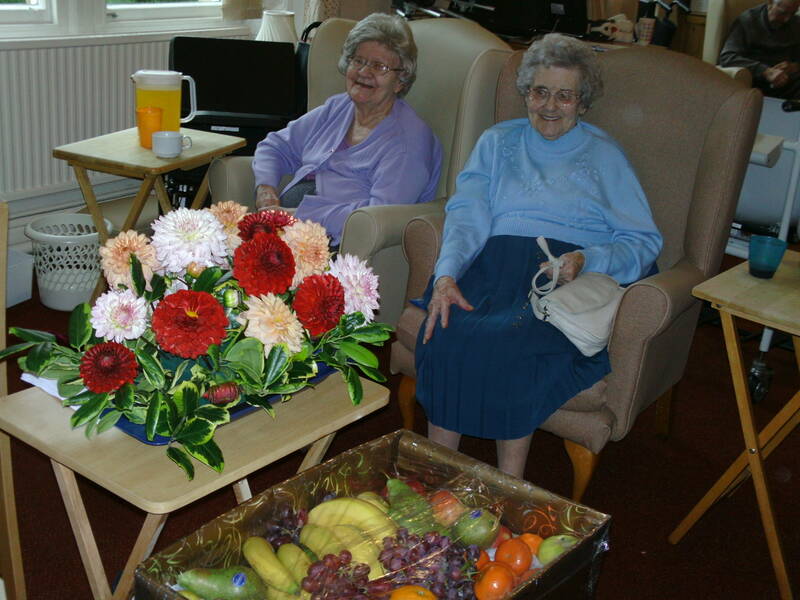 Residents and their loved ones are routinely involved in its planning and delivery. 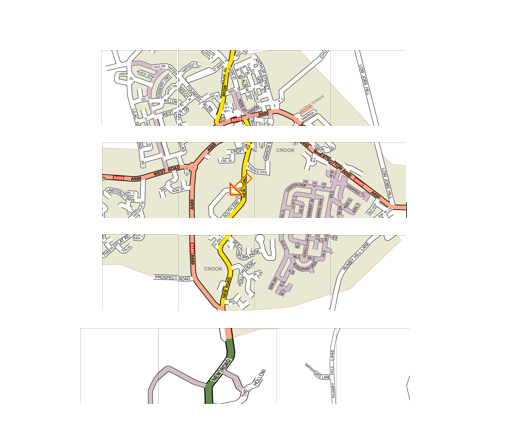 Regular reviews take place to ensure that changing needs are continuously assessed and are being met. 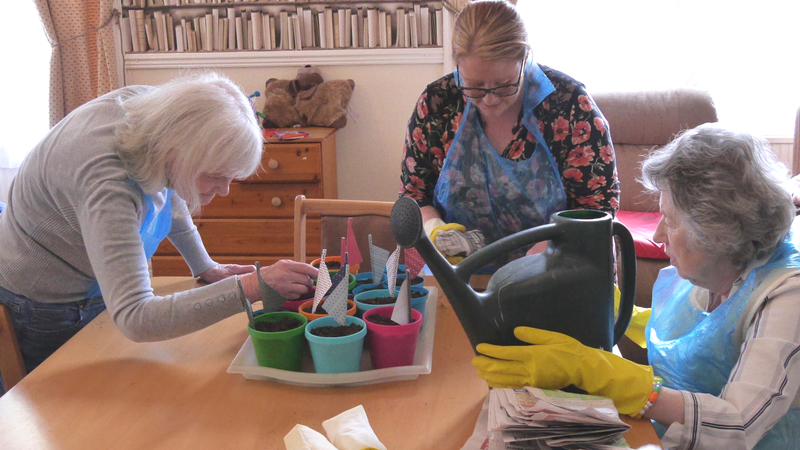 The Home has a Key Worker System, which gives members of Staff specific responsibility to look after the overall interest of individual Residents. You will have your own identified Key Worker; initially someone will be allocated to you but, as you become more familiar with members of Staff, you may wish to request a change. Residents are responsible for managing their own personal finances. However for individuals who are unwilling or unable to manage their own personal finance they will require a Power of Attorney or Guardianship. Small amounts of personal money can be managed by the Care Home and requested via the Care Homes Head Administrator. Televisions are provided in communal lounge areas. All bedrooms have television aerial points so you can provide your own television, video and so on if you so wish. The call system enables you to request assistance from the Staff and is particularly important when something is urgent. You will be shown how this operates and Staff are available for the whole twenty-four hour period. Residents may bring their own electrical items into the Care Home. However, in order to comply with Health and Safety legislation, the Registered Manager will need to arrange for the appropriate electrical safety check to be undertaken before they are used and then annually after this time. A daily newspaper is provided, magazines and any other publications, will be at the individuals cost. Mail received at the Care Home addressed to you will be handed over to you promptly and unopened. If you need assistance with opening/reading correspondence Staff will be happy to assist. They can also post letters for you should you so wish. We have our own hairdresser, who visits on a weekly basis or, dependent on the Resident’s needs or wishes. An; easy-to-read; price list is displayed within the Care Home. Or if you prefer to continue to use your usual hairdresser, arrangements can be made for them to come to Parklands Care Home. We offer outings to the local garden centre, trips to local coffee shops, tea dances, film shows, arts and crafts, keep fit classes, bingo and dominoes. The Activities Co-ordinator will provide assistance if needed. We have our own Professionally Qualified Dance Instructor who enjoys nothing more than to teach dance routines to our residents and staff who wish to partake. 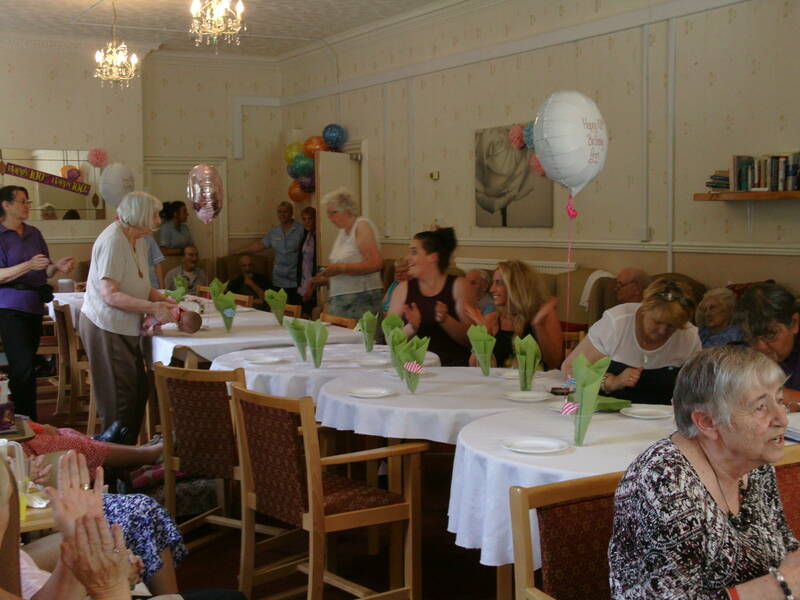 It is Parklands Care Home’s philosophy to enable Residents to remain as independent as they wish and to contribute to the running of the Care Home. 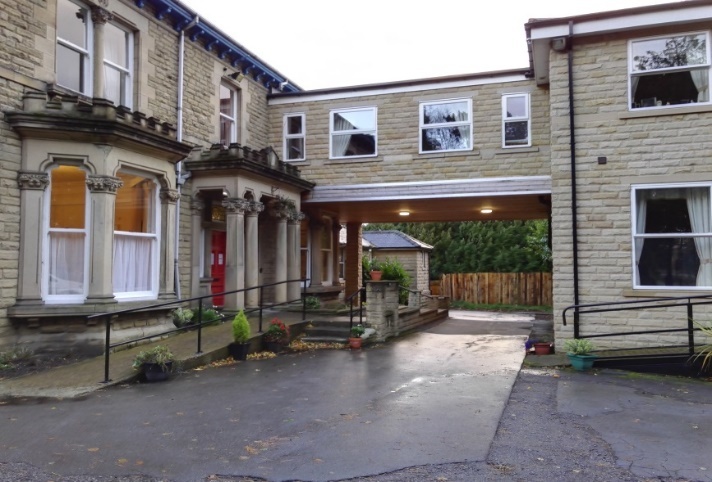 You can become involved in the running of the Care Home in a variety of ways and you should talk to the Registered Manager or your Key worker if this is something you would be interested in. 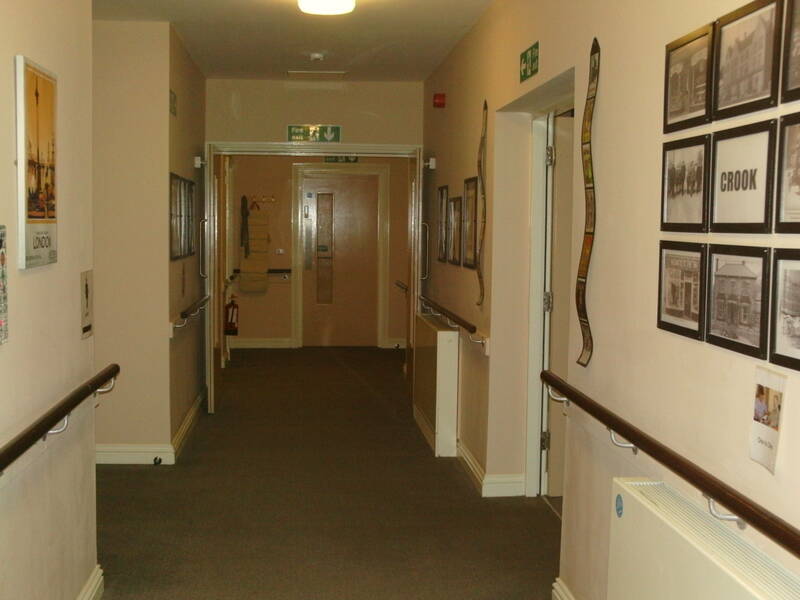 For example, Residents are offered the opportunity of being involved in staff recruitment, fund-raising, operational activities and decoration of the Care Home. 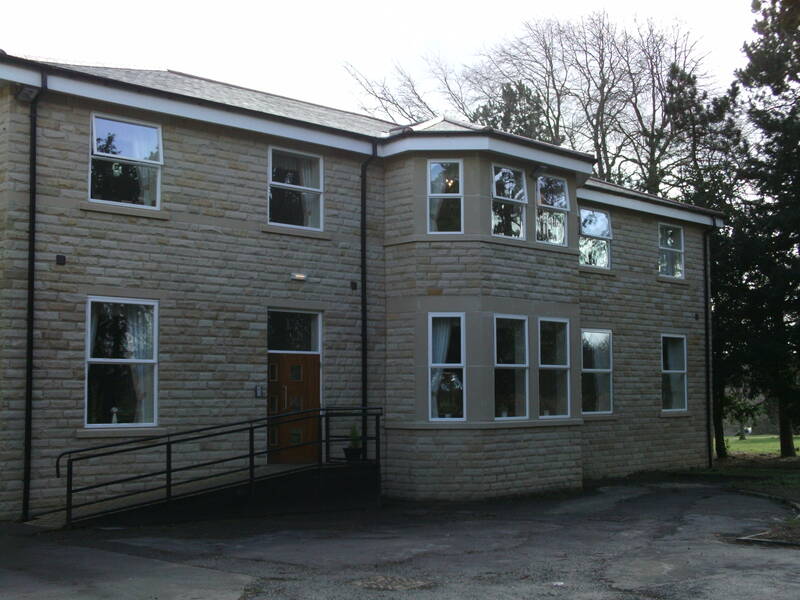 Parklands Care Home is situated on New Road in Crook, which has a range of Shops including a new Lidl Superstore. The Care Home is in the middle of a large park where Residents can enjoy long leisurely walks or just sit on one of the many park benches, watching people go by. Every effort is made to help Residents follow the religious practice of their choice. We have Christian services in our home on a regular basis with services of different denominations also available.